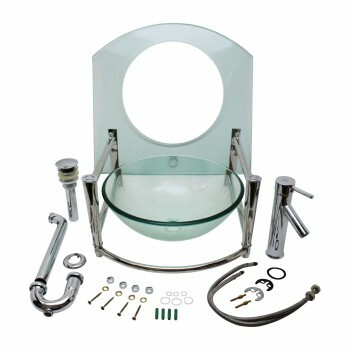 Comes with complete ready to assemble package. Select your Glass Vessel Sink here today. 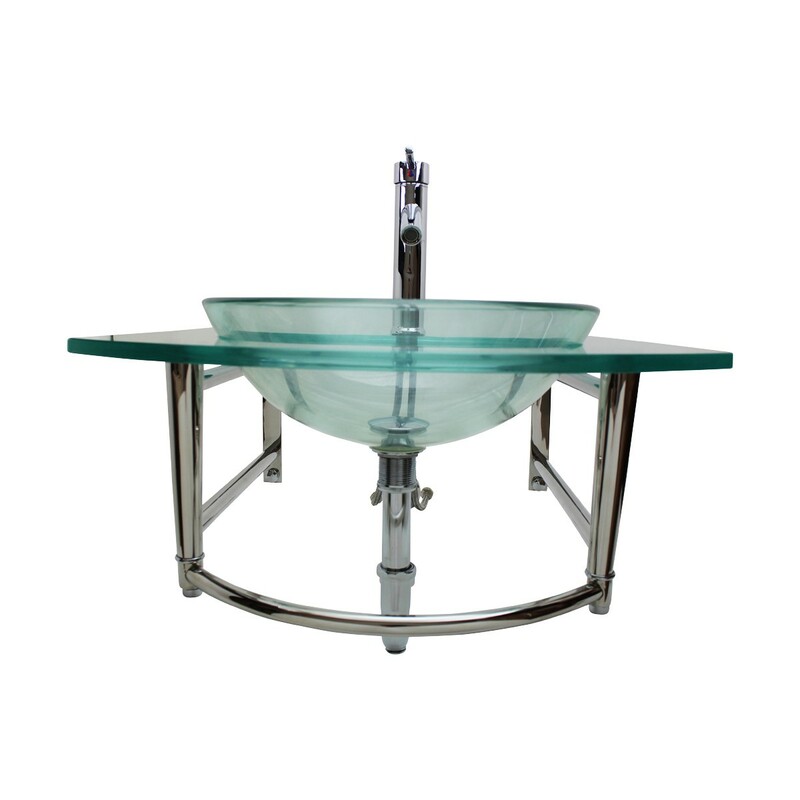 The "Haiku" tempered glass sink from Renovator's Supply brings a modern and trendy aesthetic to your bathroom while maximizing available space. 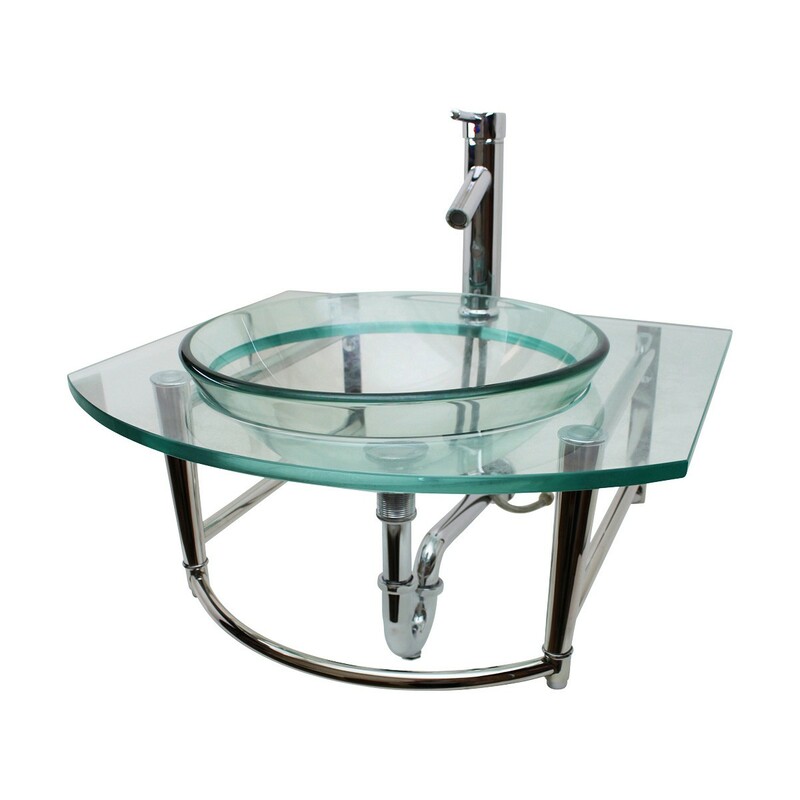 Console-style sink mounts to your wall and comes complete with faucet and drain. 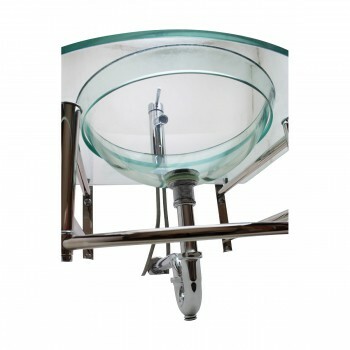 Constructed from stainless steel and high-strength 1/2" thick tempered glass. 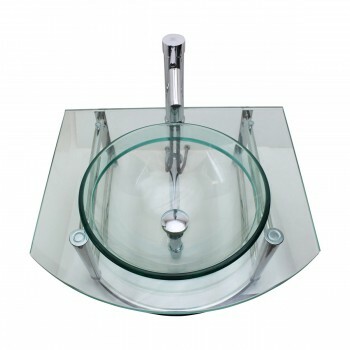 Basin measures 6" Deep 16.5" Dia. 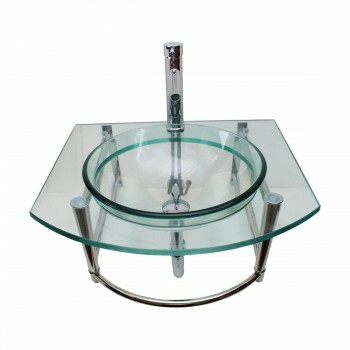 Basin 1/2" Thick Glass 23-3/4" W x 18-1/2" H x 22" Proj. 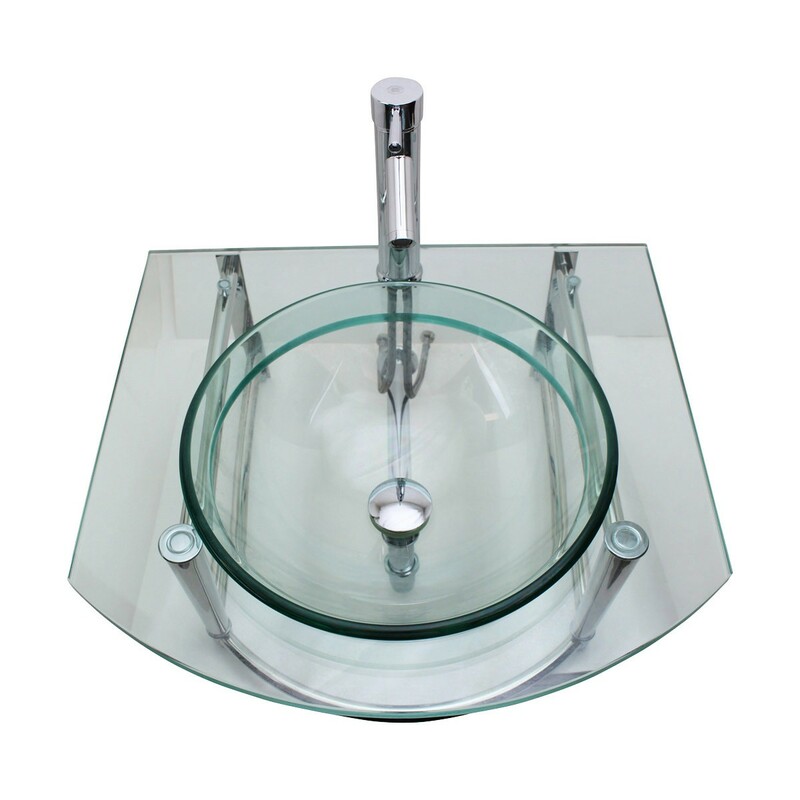 The Haiku wall mounted vessel sinks are one of the great choices for a smaller bathrooms. 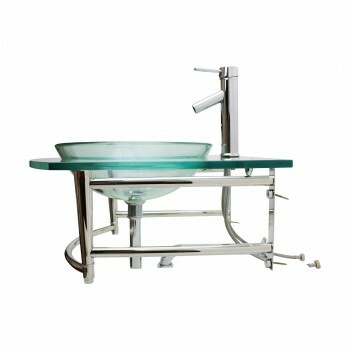 Install this haiku sink that is pure and simple when you are concerned about renovating your bathroom with contemporary items. They are moreover space saving sinks as they are mounted to wall and doesn't occupy much space. 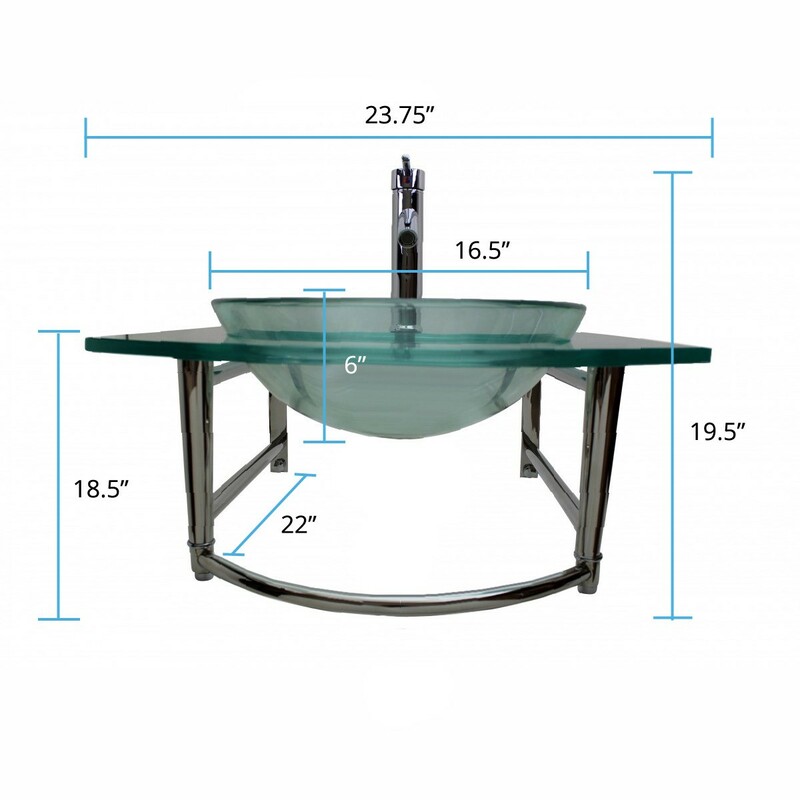 This Haiku wall mounted tempered glass vessel sink is available at our Renovator's Supply at an affordable price. 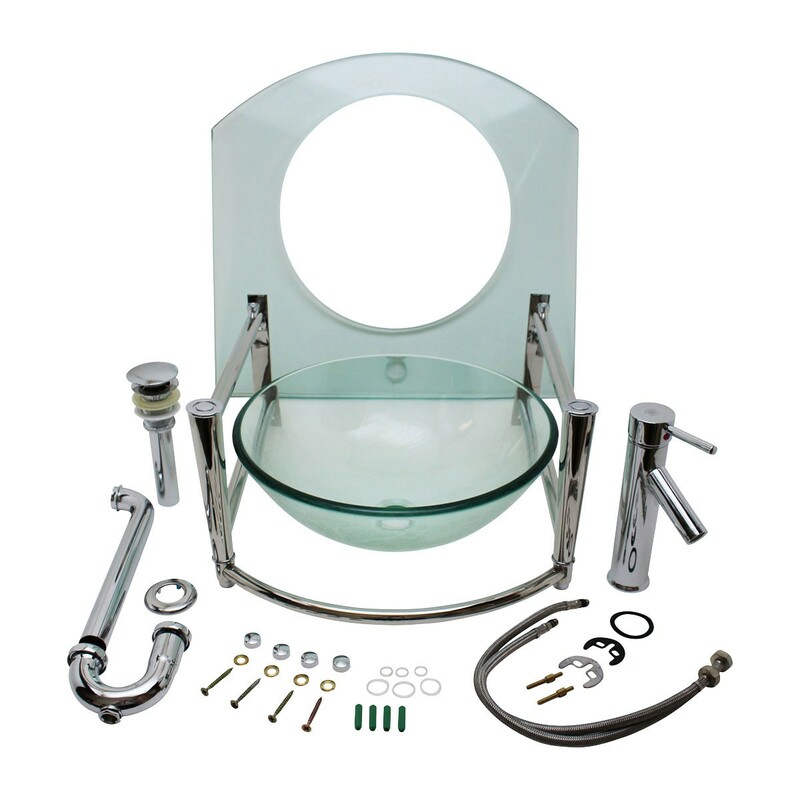 It comes with complete mounting hardware including faucet, pop-up drain and p-trap. 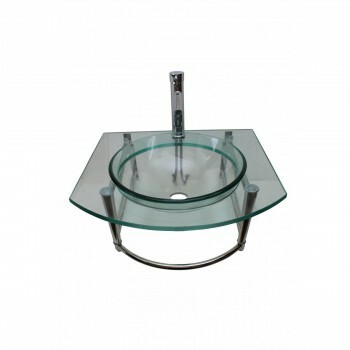 The frame is made of stainless steel and has a sleek and handy towel rail. 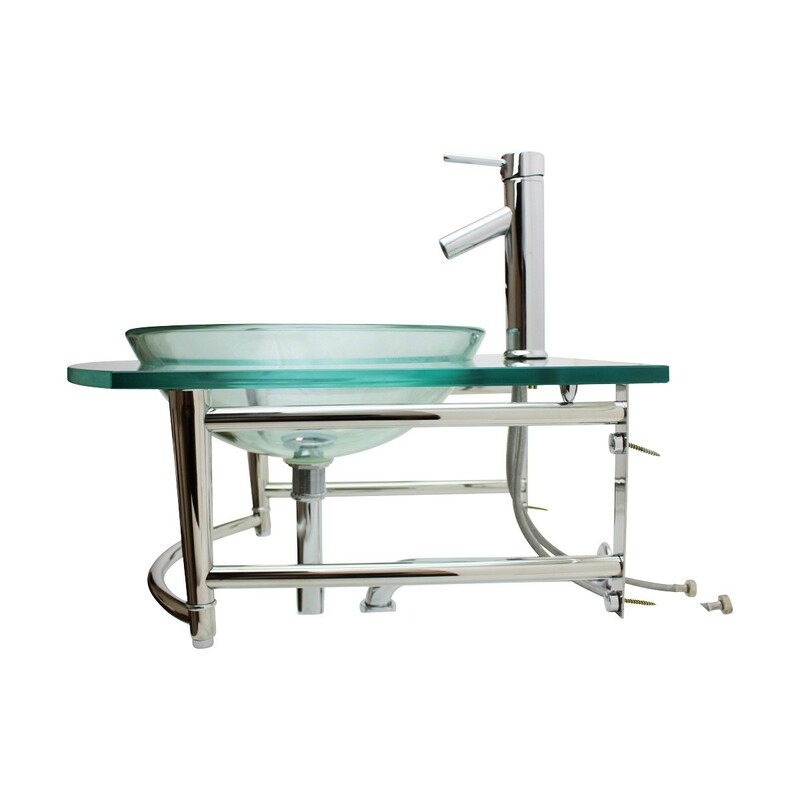 The mounted vessel sink is also available in blue color. If you need a different frame other than stainless steel, then there are also brass PVD frame sinks available with us. 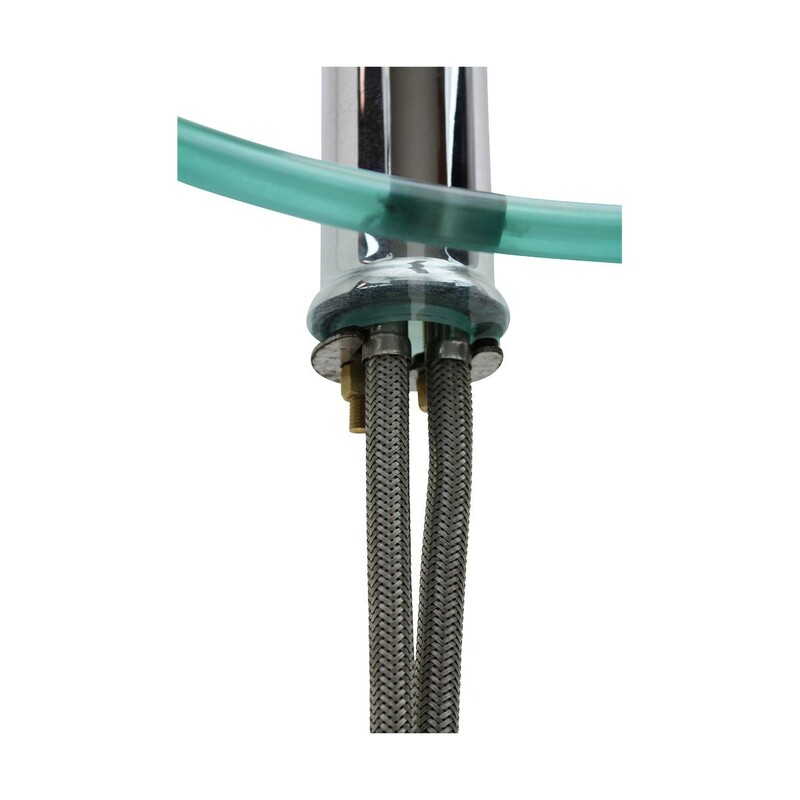 Plumbing fixtures not compatible with U.S. 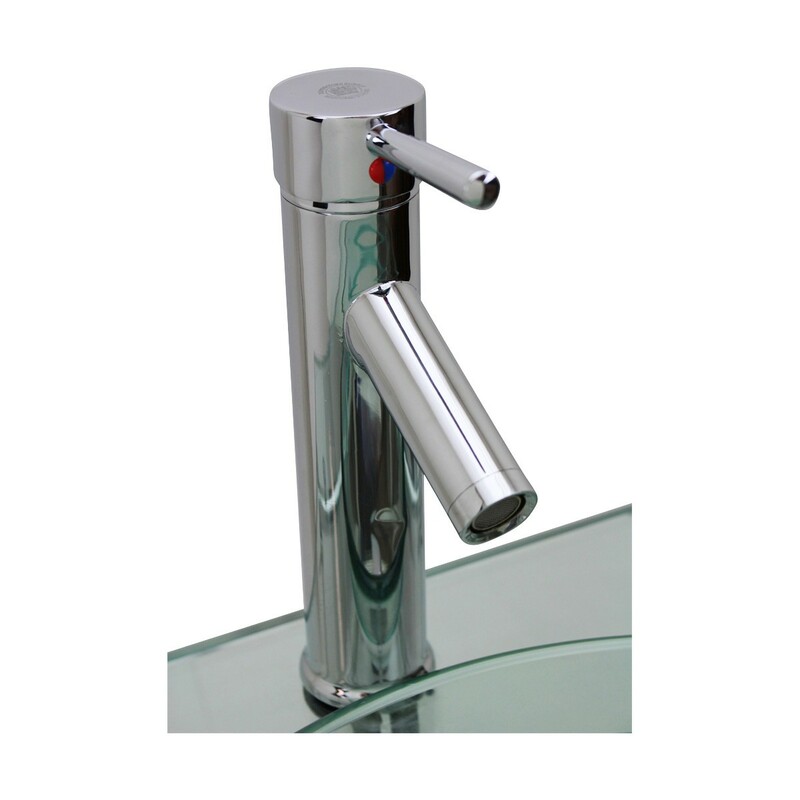 The actual unit is very attractive so I am giving it 3 stars. From there it all goes downhill. The water hoses from the included faucet do not fit with the standard hot/water taps coming from the house/USA. After visiting 2 plumber supply stores and having no luck (they had no couplers to make it work) we were finally able to get a replacement set at Menards. If we hadn't personally know an employee there it would have taken 2 weeks for them to order a special set. We also could not connect the drain to the outlet from the wall because once again it is a different size from the average American household. My husband is in irrigation, so he had some fittings for the drain that worked. 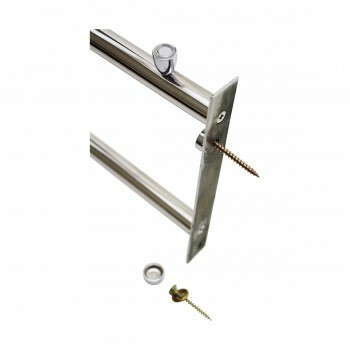 I tried to contact Renovator's supply but they are very difficult to reach. A woman was going to check into it for me and call me back, but I have not heard back yet. There is one other thing worth mentioning. 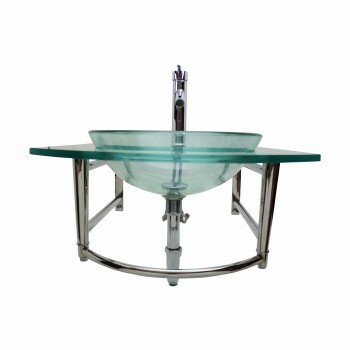 The sink is wall mounted, and once installed according to specifications - very unstable. 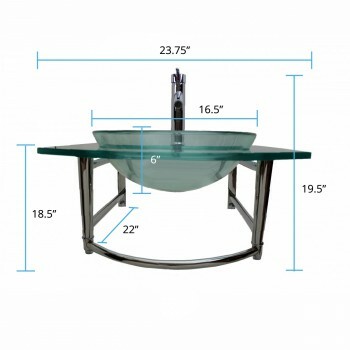 I would not trust this sink if someone leaned on it fully. We purchased two 1/2" x 24" towel bars and some rubber feet and fortified it with makeshift legs. It actually doesn't look half bad. 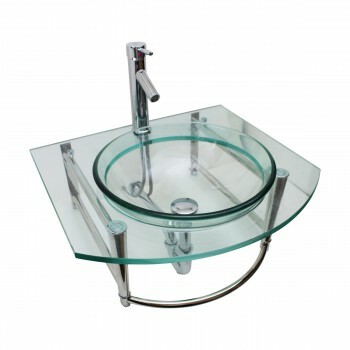 So, if you have the know how and the resources the sink is very nice looking. Otherwise, buyer beware.